Hey guys! Today I thought I’d do a little something different and share my story with you. I’m talking about the Amish, about grandparents, about my call to poison control and why I’m so passionate about natural living. I’m honored to share my story with you. 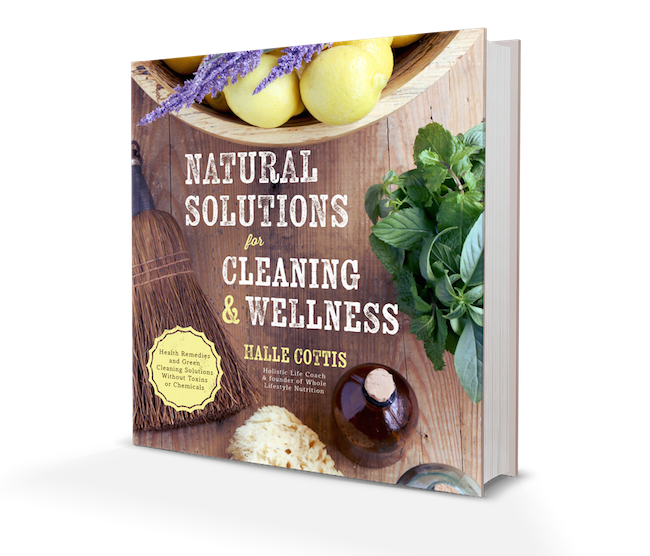 Earlier I mentioned my book that had a HUGE impact on helping me live a natural lifestyle. Like this story? 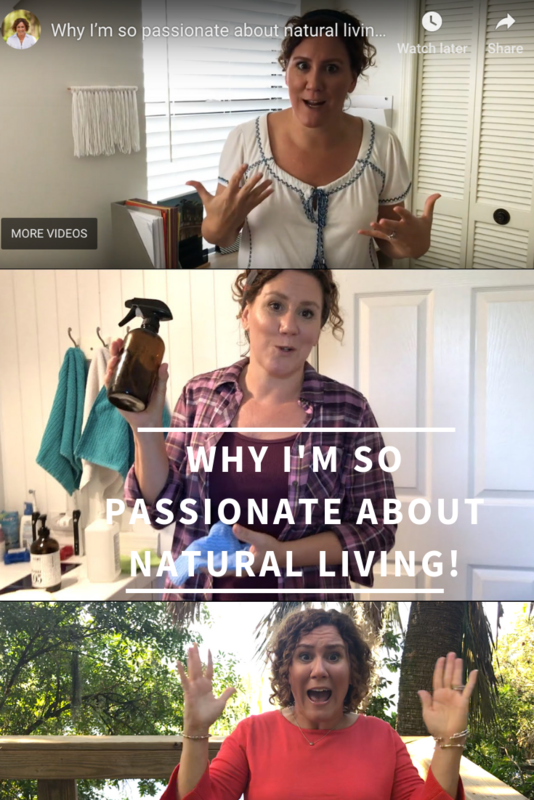 Come along with me where I show you how I live naturally for 100 days! To share with you everything Natural. You can subscribe to my YouTube channel here for daily updates. Just click on the red subscribe button in the upper right corner. I’ll also post the videos here on Whole Lifestyle Nutrition as well. I am very interesting to nature and natural products because we are also member of the nature. My fields are natural cosmetics and green fertilizer.